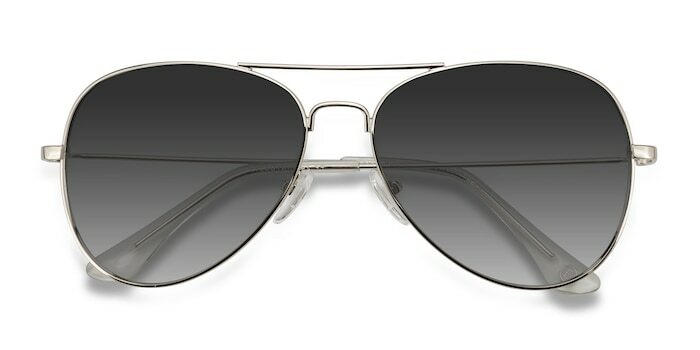 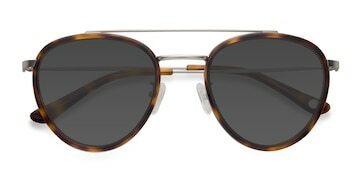 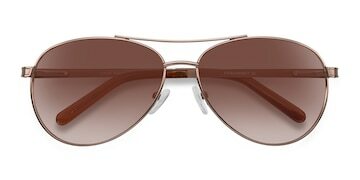 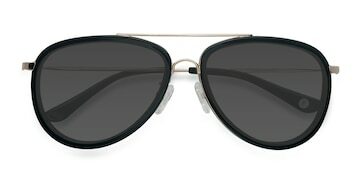 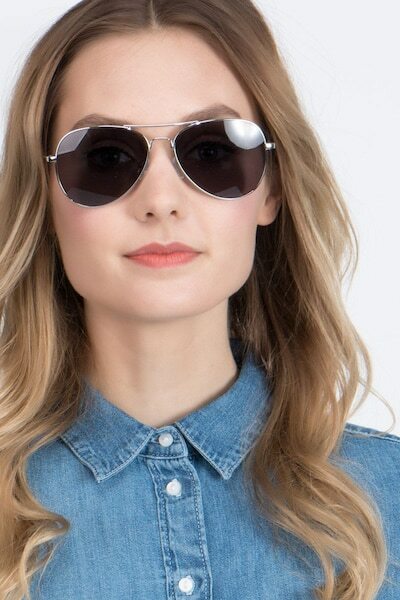 Show some California loving with these classic aviator sunglasses. 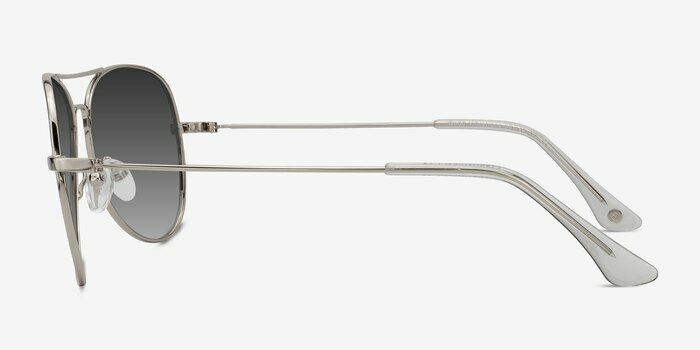 The sleek, thin silver wire frame features a double nose bridge, as well as adjustable nose pads and acetate temple tips for extra comfort. 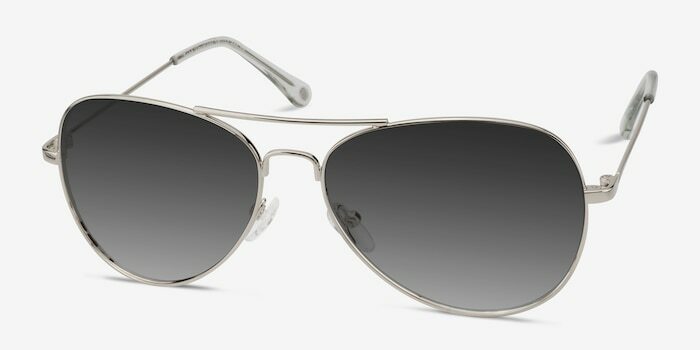 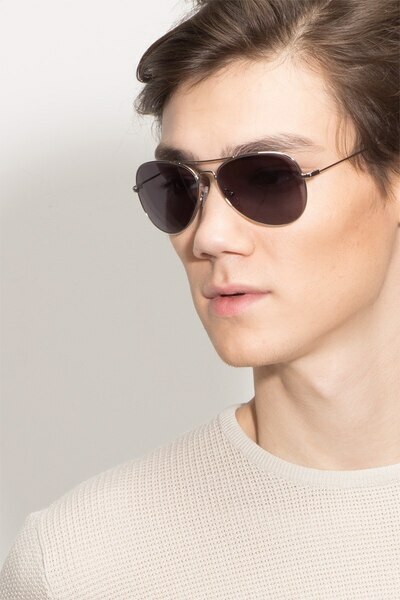 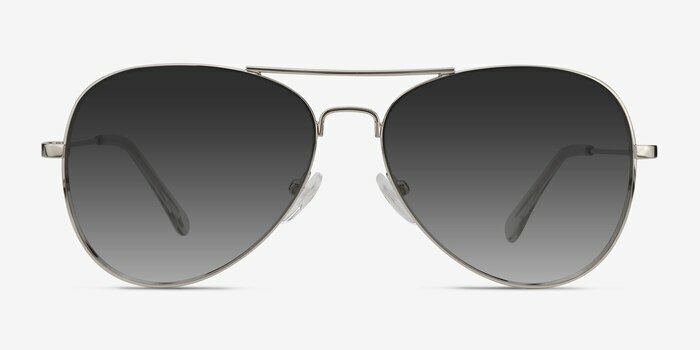 Add gray tint to these sunglasses to complete the rebel within.